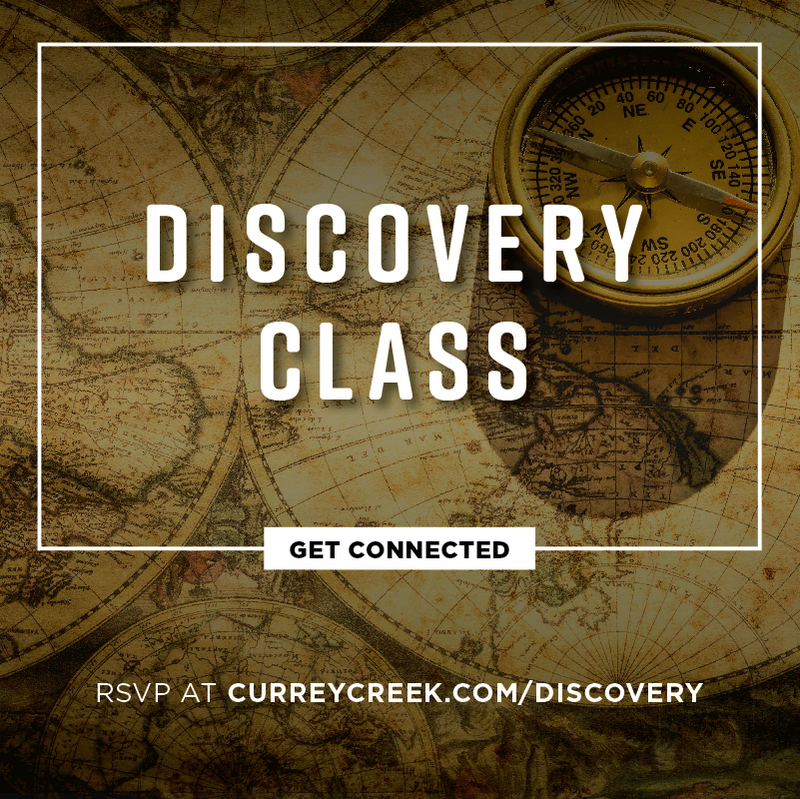 Discovery is a 1-hour class introducing anyone to Currey Creek’s philosophy of ministry and how to quickly get connected into one of our ministries this fall. Hear from our pastoral staff and ministry department heads on ways you can get plugged into Currey Creek! If you are brand new and are looking for an introduction to Currey Creek, this class is for you! During the Discovery class, you will have an opportunity to sign up for our Foundations membership class that will dig deeper into the church structure and explore how you can become a member of Currey Creek. Discovery is offered a few times during the semester after the second service, and lunch will be provided with an RSVP! Our next class will take place April 28, 2019. To register click here.